An electrical contractors licence must be renewed every twelve months. When renewing your contractors licence you will need to provide an updated copy of your insurance certificate of currency. The certificate must be on the official Qld Government document and stamped by the insurance company or your insurance broker. There are certain circumstances when you are not able to renew an electrical contractors licence, and will instead have to apply for a new licence. 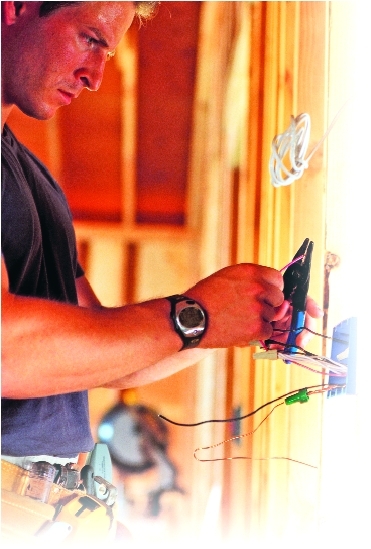 You can renew your electrical contractors licence online via the Qld Government websites. Click here for the online renewal page. When renewing your licence online you must fax a copy of your public liability insurance certificate of currency to Electrical Licencing on 07 3247 9453. For more information on renewing your electrical contractors licence in Qld please visit the Electrical Safety website of the Qld Government.